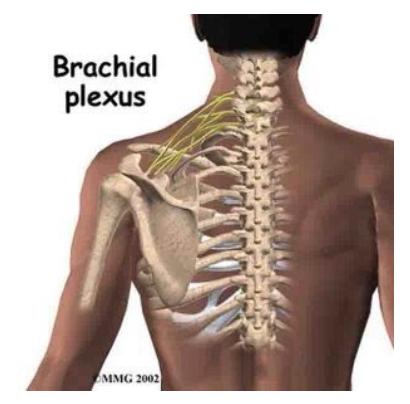 Shoulder pain is most common to have a lower neck subluxation involved, cutting off the normal neuro-electrical impulse needed to control health to the muscles and joints. 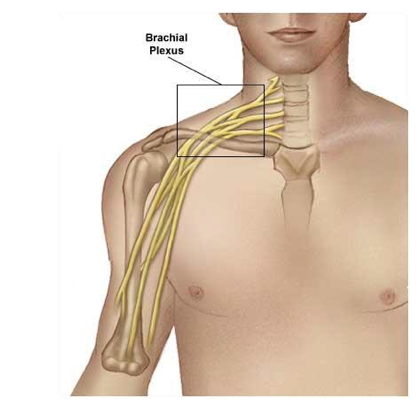 The result of this pinched nerve causes shoulder pain and many other problems like rotator cuff weakness, bursitis, tendonitis, elbow pain, carpel tunnel, numbness in fingers, sharp or dull aches, pins and needles, twitching, electrical shooting pain etc. 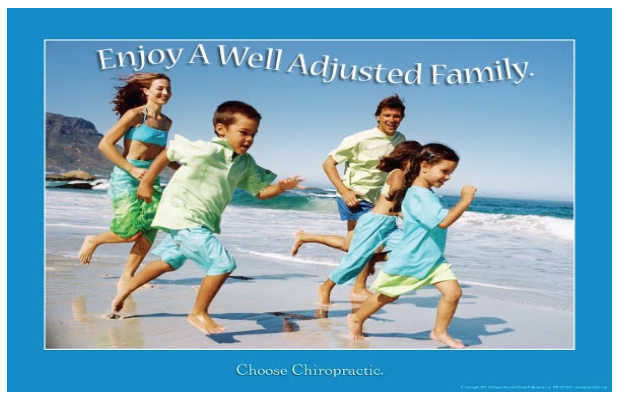 other causes include postural distortions, tight / weak muscles, bent frames etc. accidents, being born-approx. 1500 falls by the age of 2, repetitious motions, poor sleep and sitting habits, emotional, physical and chemicals stressors etc.…Earth/ Gravity…News Flash, WE ALL GET SUBLUXATIONS! Don’t be in Subluxation denial that is like saying, I don’t need to brush my teeth! Well your spine can rot therefor take care of it and it well take good care of you. It’s not just about Shoulder pain it’s about wellness! I’m a Wellness expert.